This 4" System capitalizes on Toyota Tundra’s large wheelwell opening to allow use of 35" tall tires with minimum lift height. 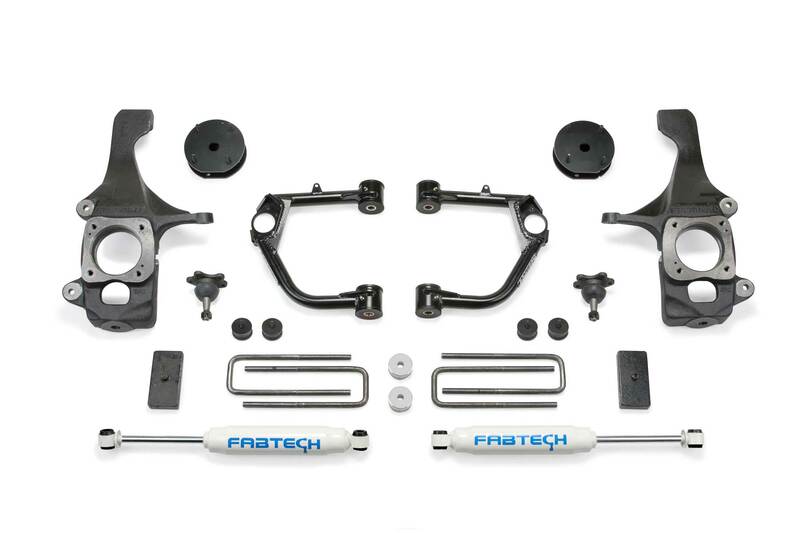 The design of this 4" System is a new style of suspension that delivers improved performance with fewer parts, and comes with an affordable price. 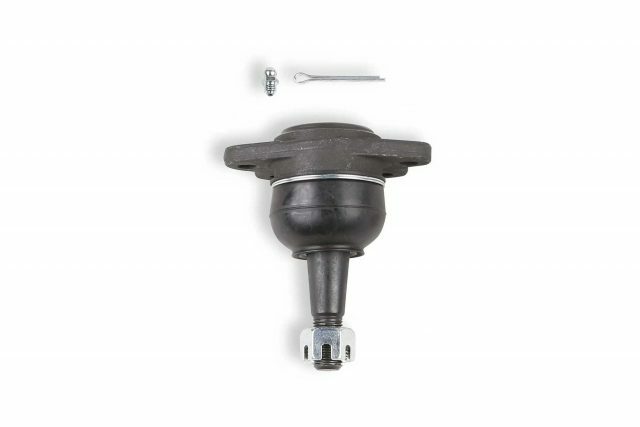 The system includes replacement upper control with a .120" wall DOM arm with heavy duty extended range ball joints that provide additional strength to the front suspension. 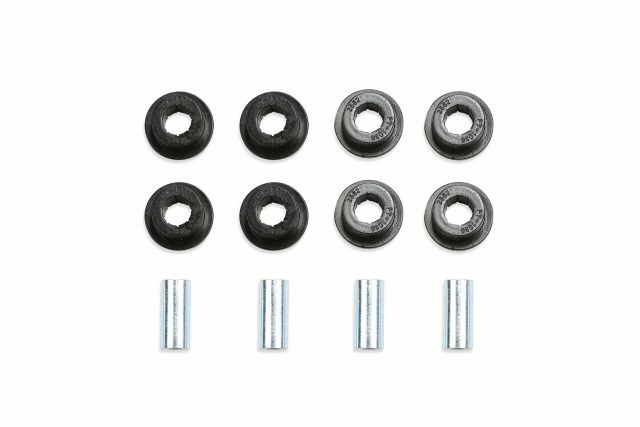 Heavy duty extended length steering knuckles are included to provide proper functionality of the factory ESC (Electronic Stability Control) with 35" tall tires. The knuckles retain the stock track width keeping the tires under the front fenders. The front differential is relocated to keep CV angles proper during the full range of travel. 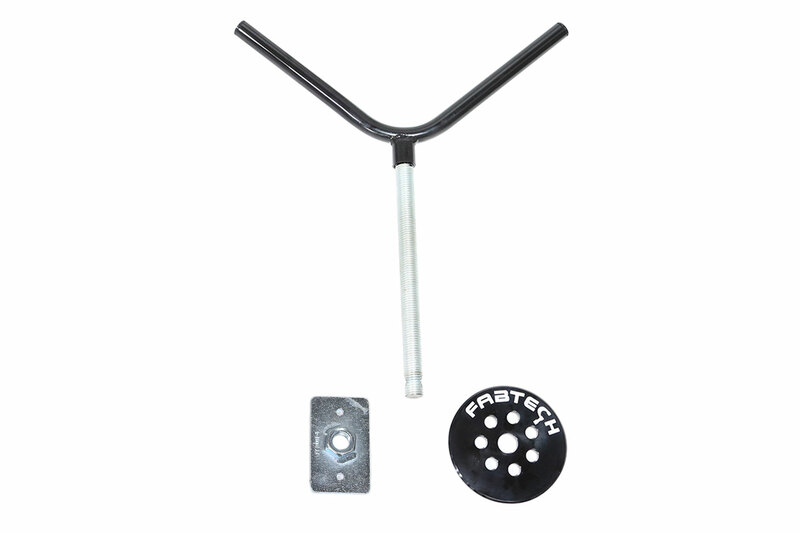 Front bump stop extensions and brake hose relocation brackets complete the front suspension. 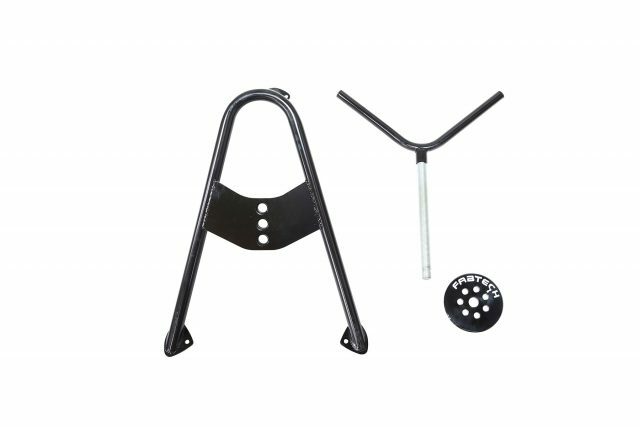 Rear lift comes from a 1" lift block and u-bolt system to level the stance of the vehicle. 114. Will not allow use of 17" wheel. 135. Fits TRD models only. 168. Will not work on TRD PRO models.